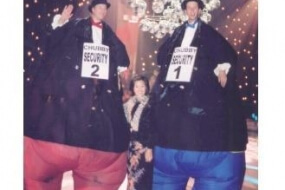 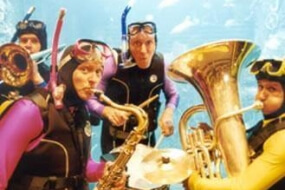 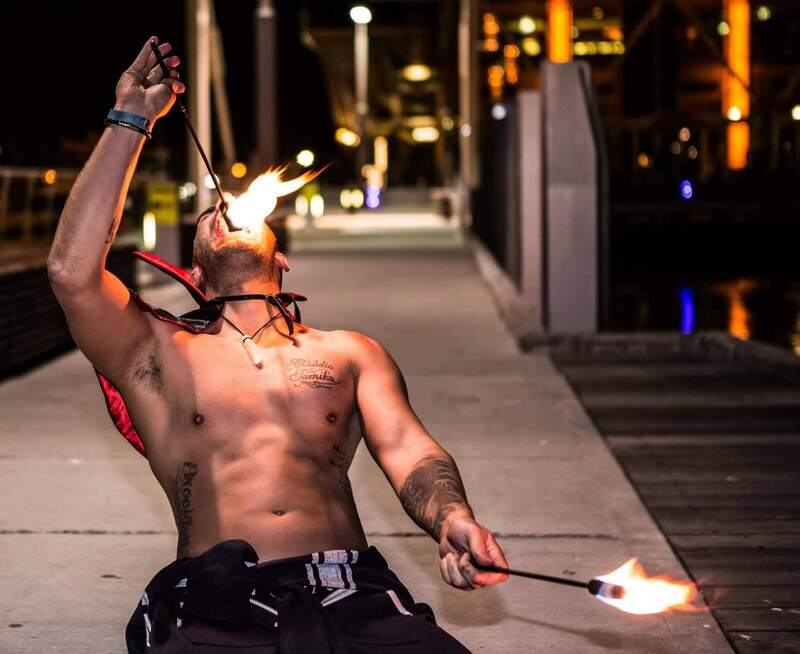 Joey has been an entertainer at various locations including universities, local government, private agencies and private events. 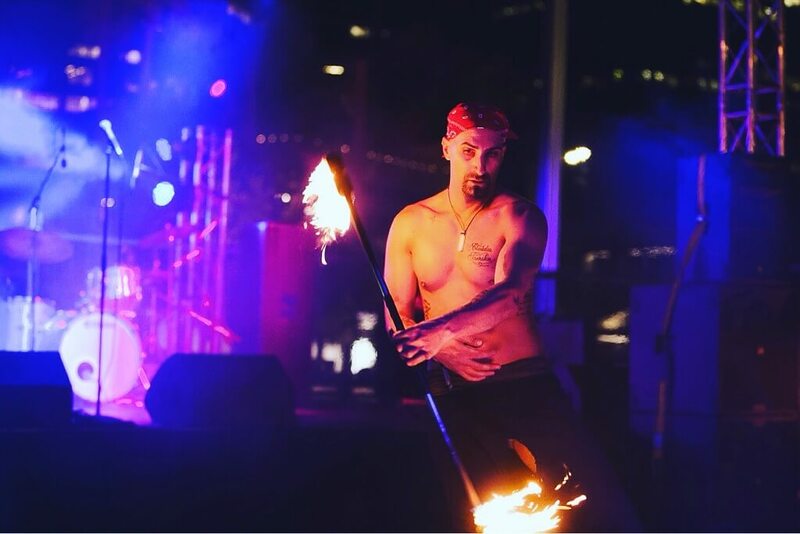 Joey has been nominated and awarded in 2014 to 2016 recognizing his efforts. 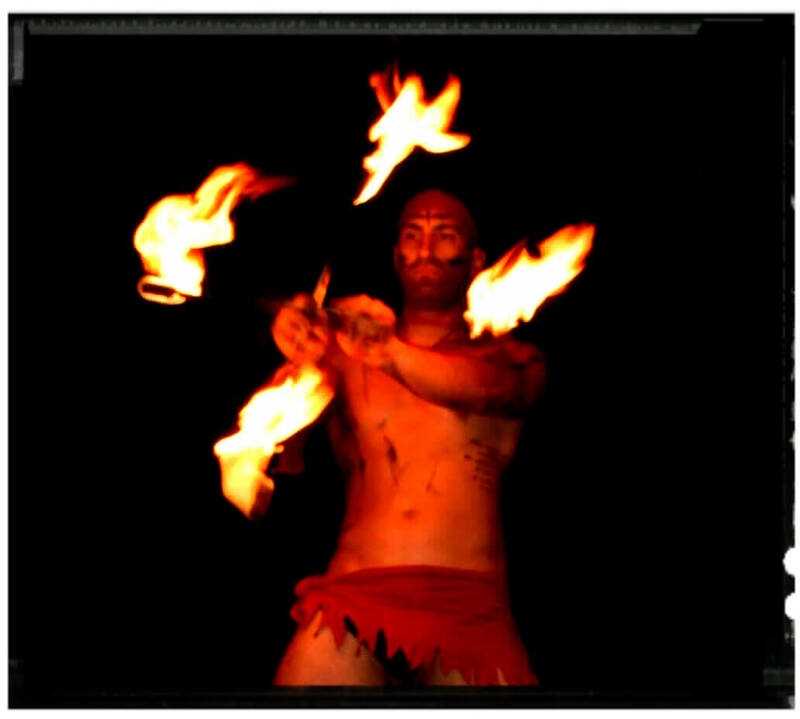 Some of the outstanding highlights are his pride in performing with fire, spinning fire staff, fire skin contact, eating and BREATHING fire! 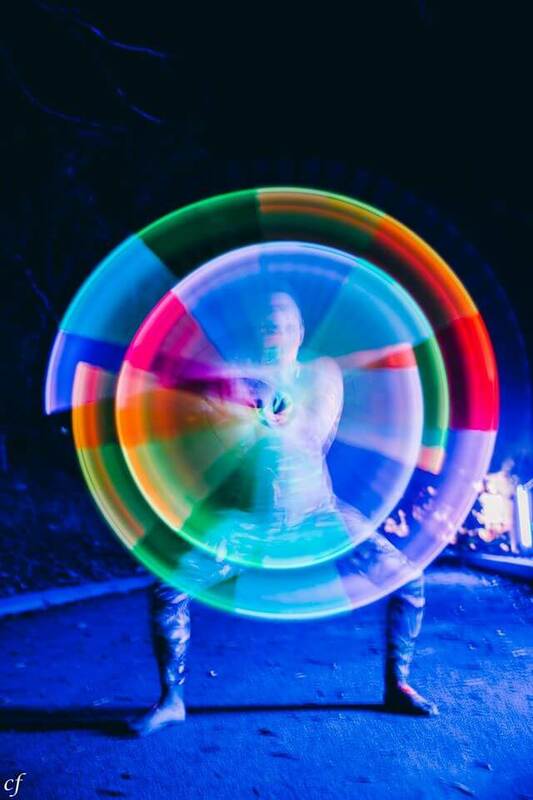 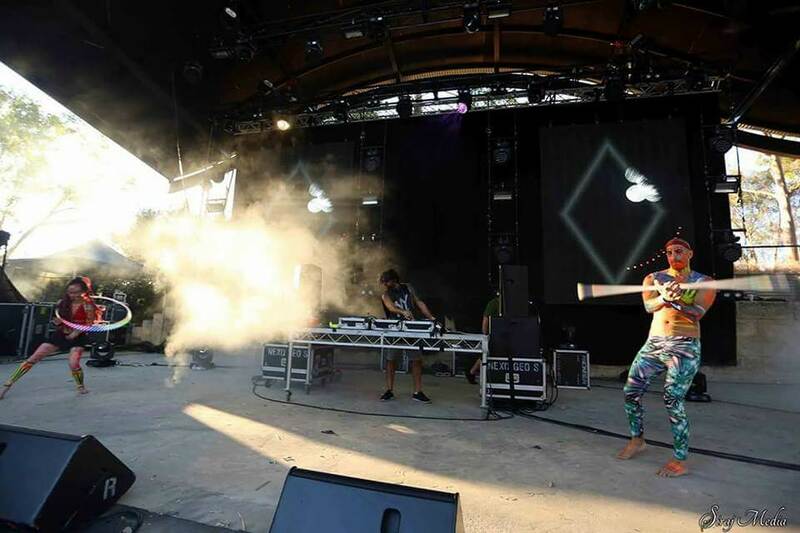 He also spins and twirls an LED staff. 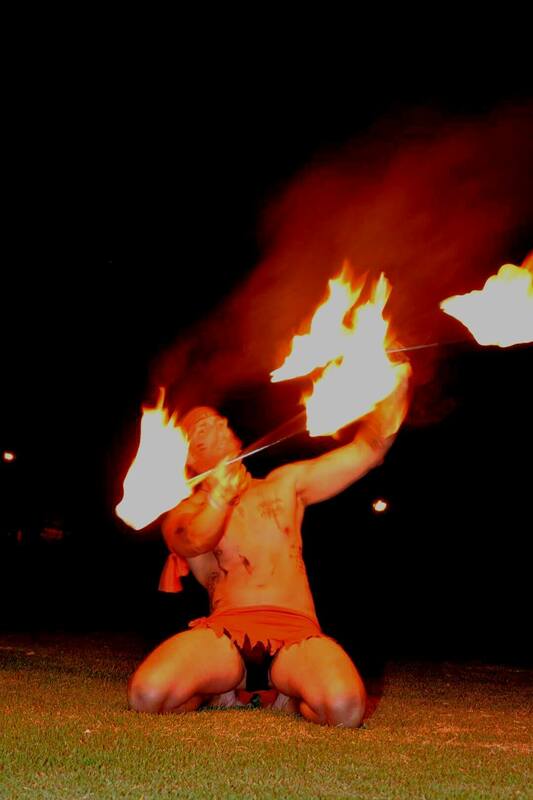 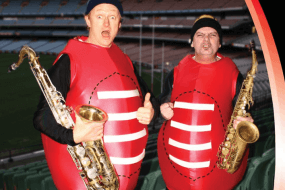 Costume attire is a favourite thing for Joey, you will find him in all sorts of outfits or paint to suit any occasion. 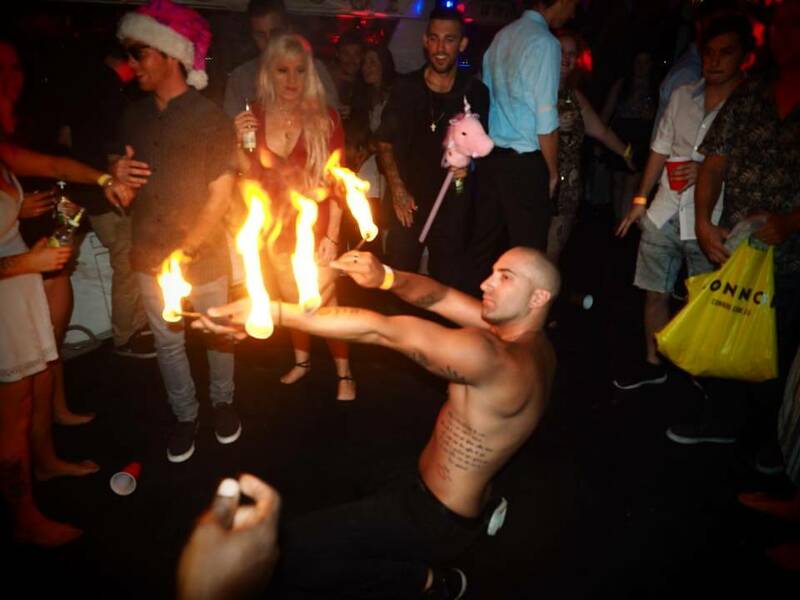 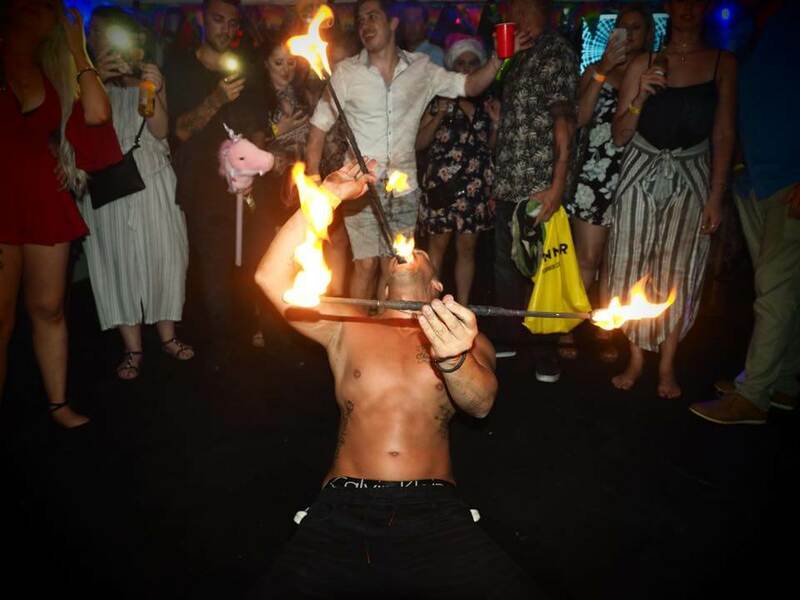 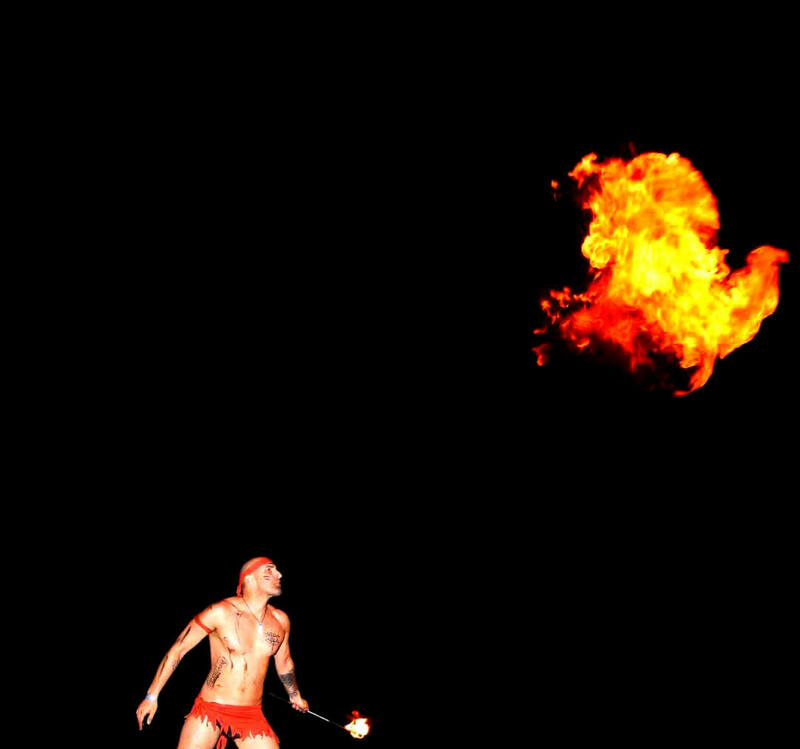 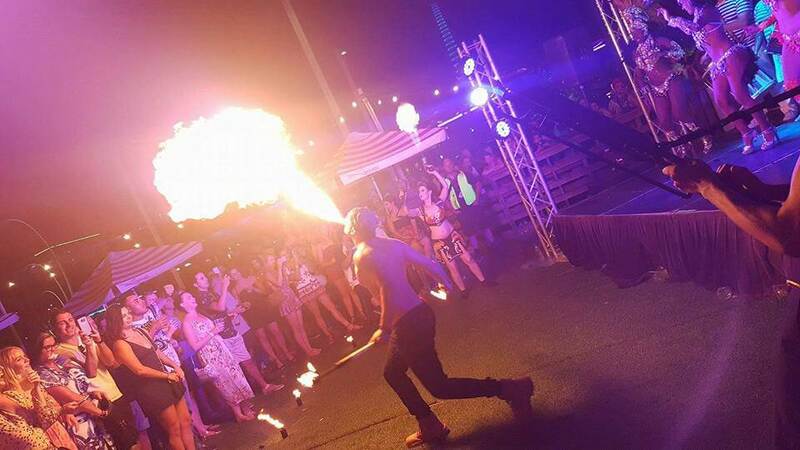 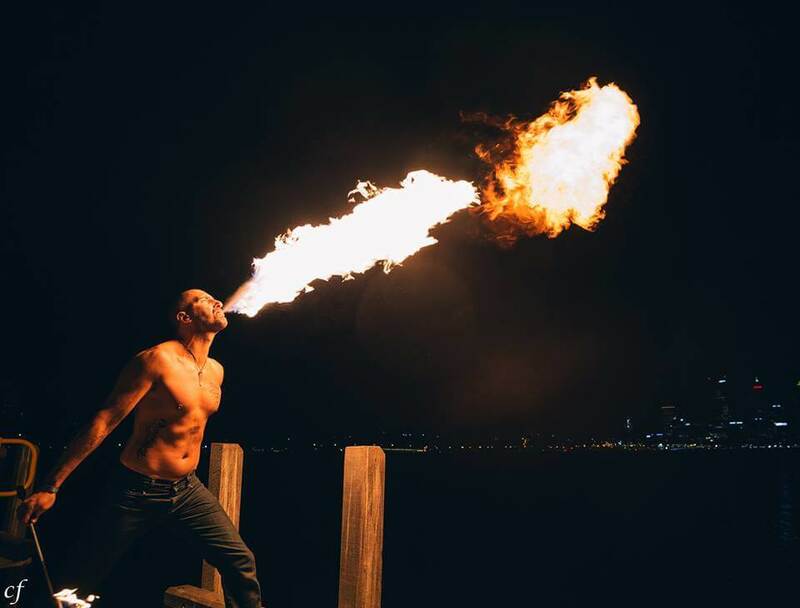 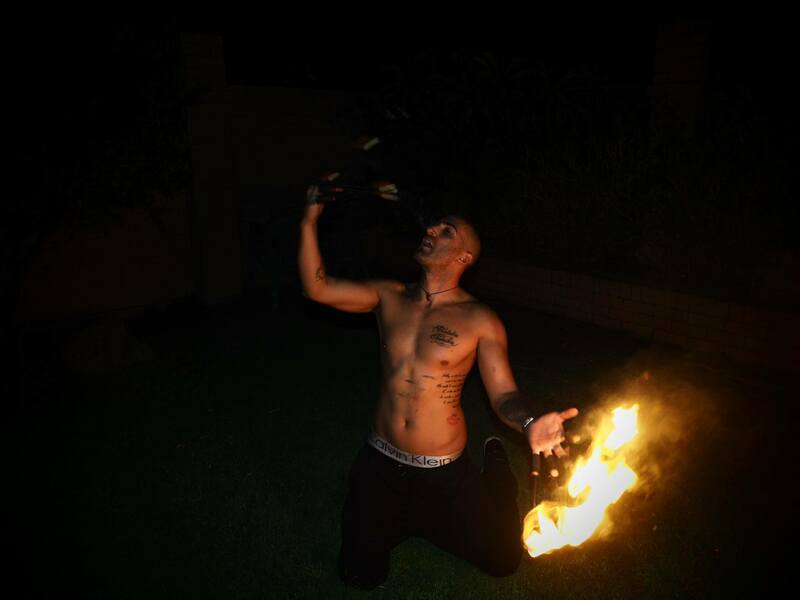 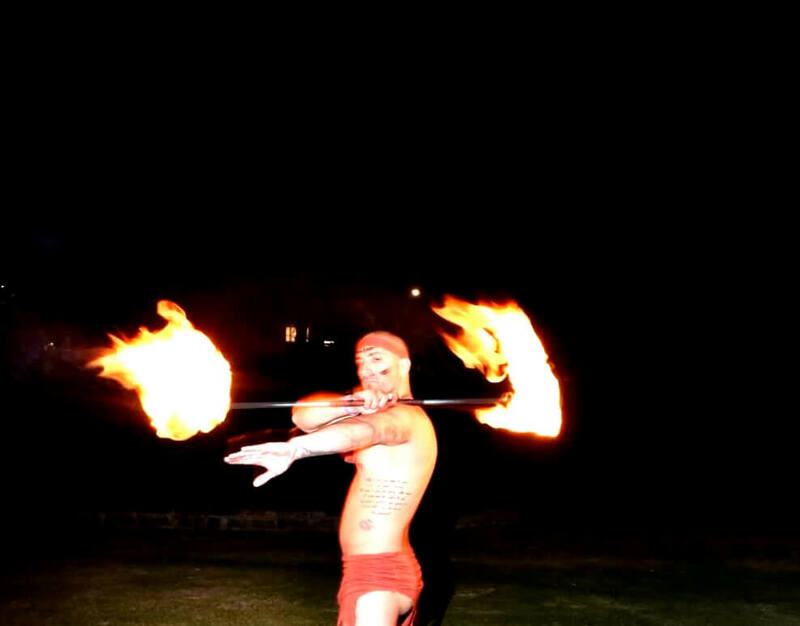 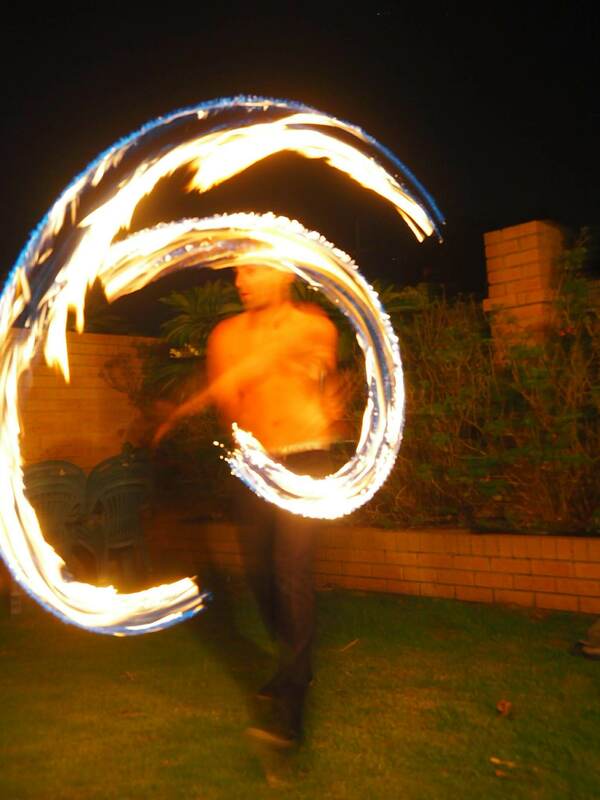 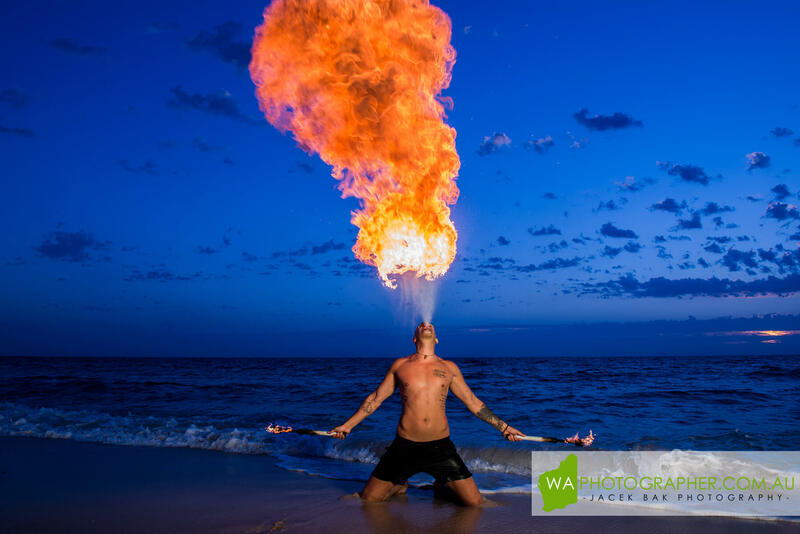 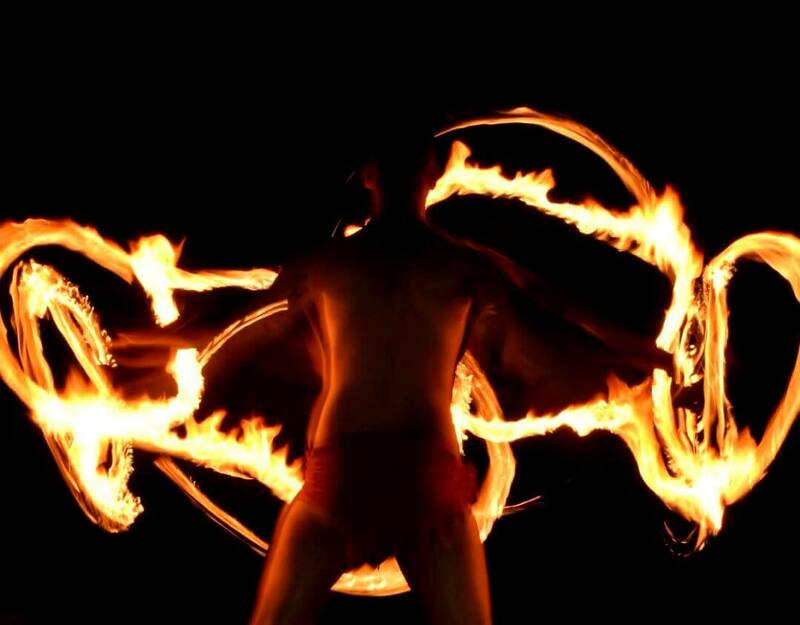 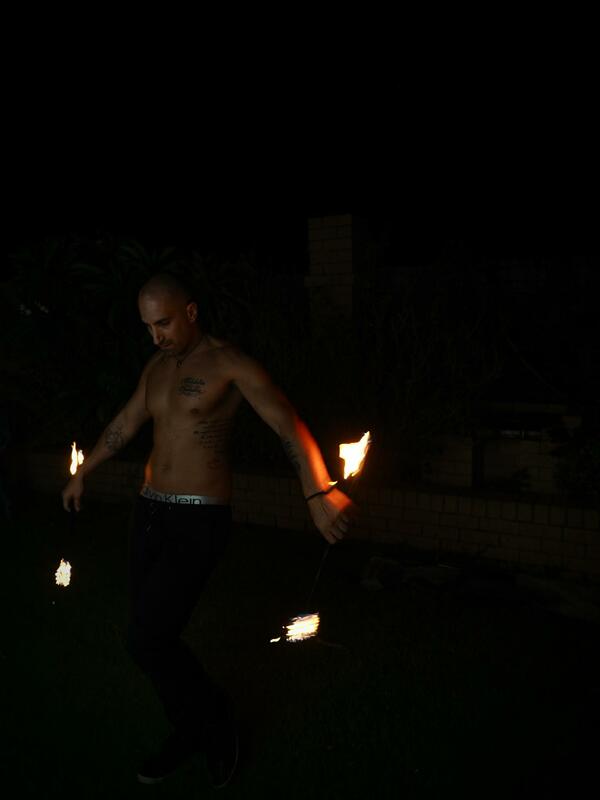 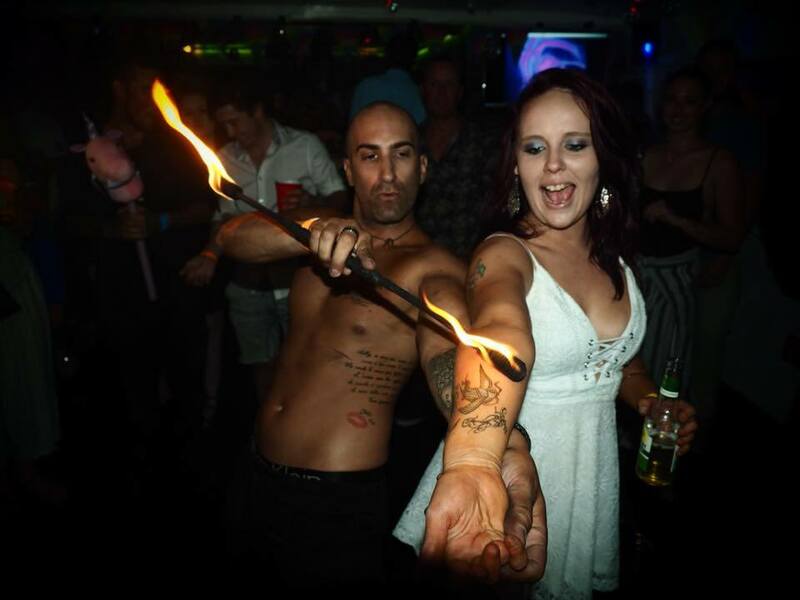 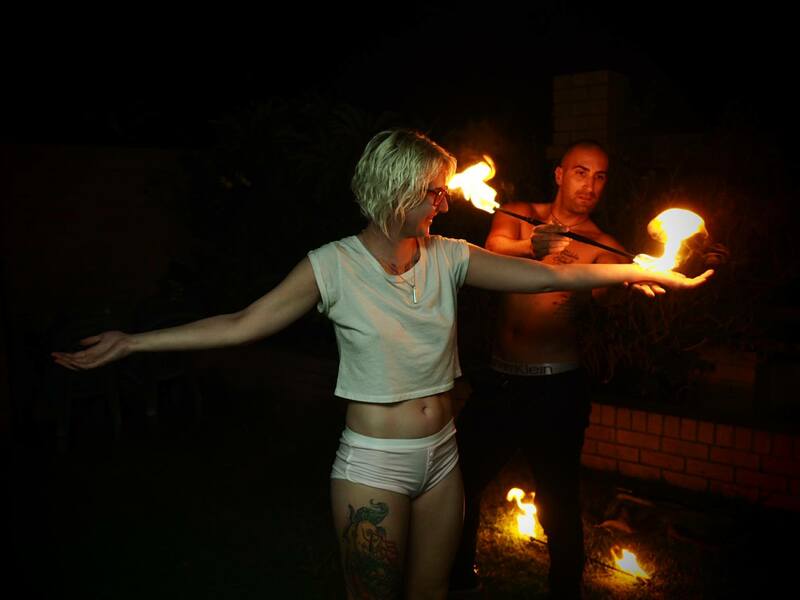 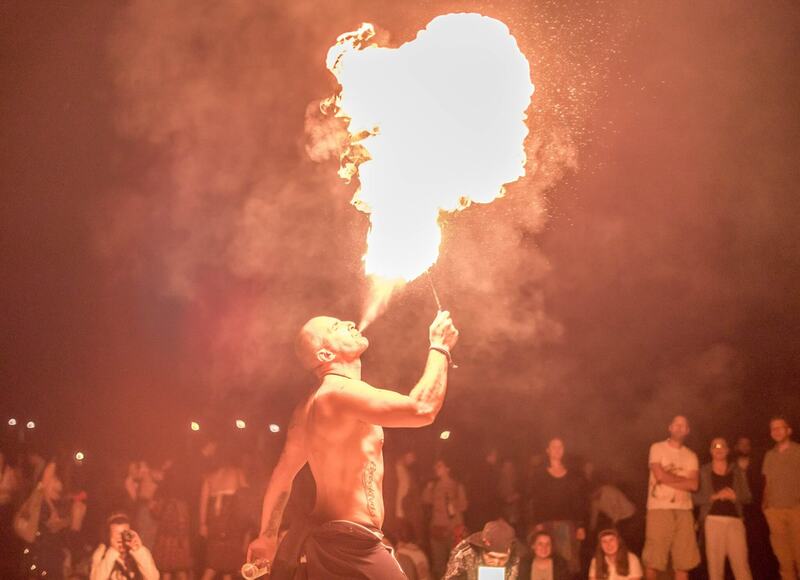 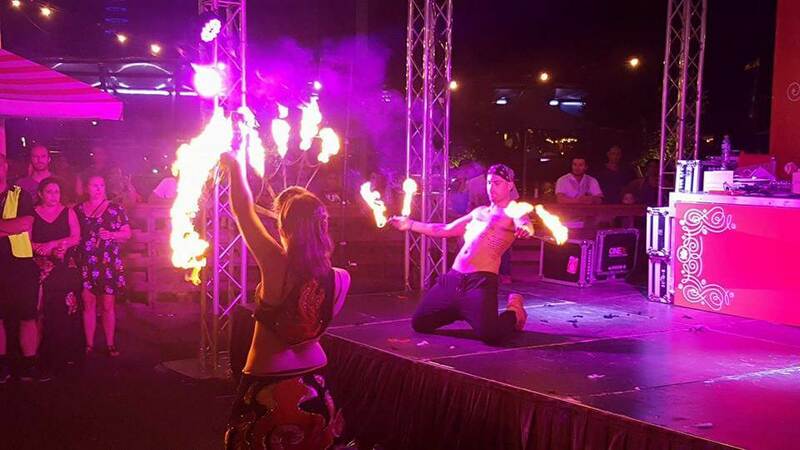 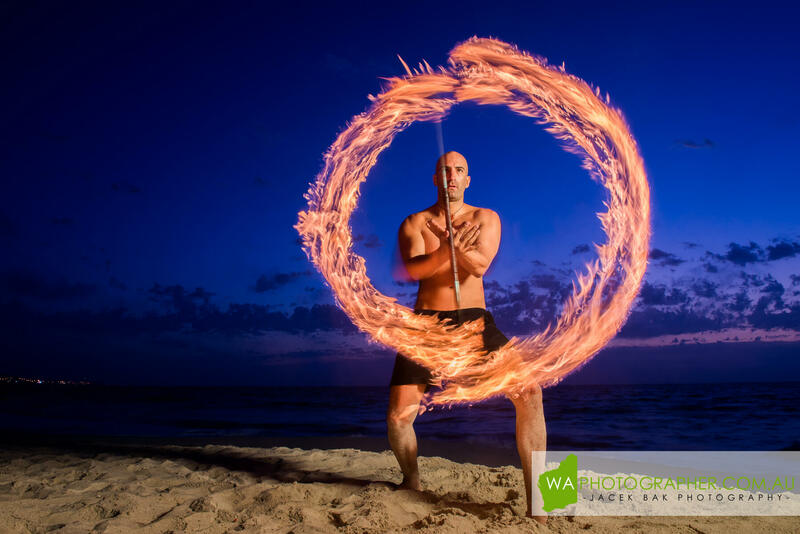 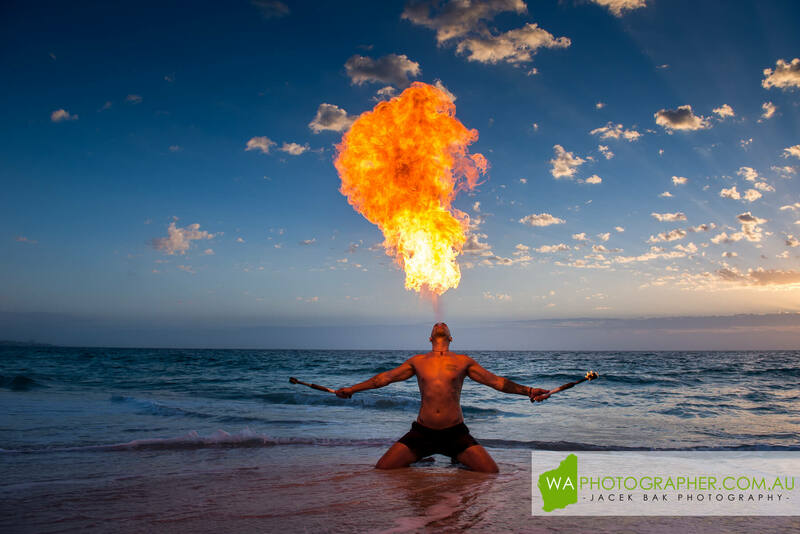 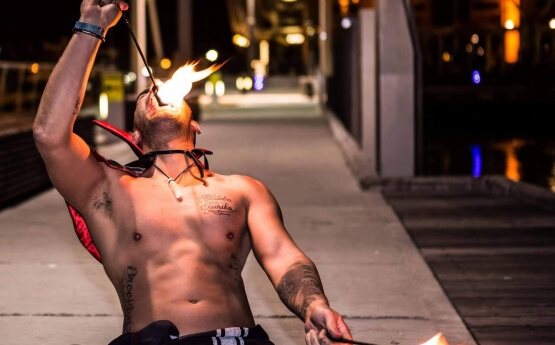 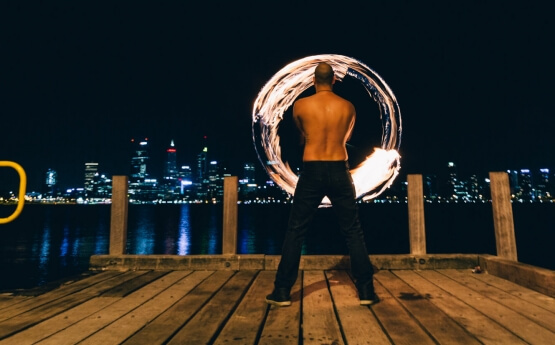 As a Professional Fire Performer Joey is fully insured.